What’s the secret of a great birthday party? Inclusiveness: everyone – guest and host alike – should be celebrating a joyful occasion together, renewing old friendships and making new ones. With the right spirit (and good organization) everybody feels as if it’s her or his birthday, too. 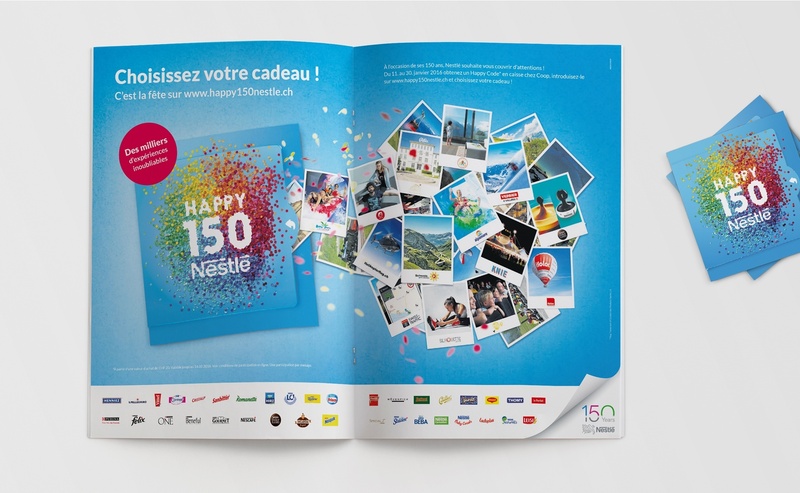 When Nestlé decided to celebrate its 150th birthday, it wanted to throw just this kind of great party. In its longest-ever promotional campaign, it decided to bring together existing and potential customers, in-store and online, in a seven-month celebration of togetherness and healthy living. Our contribution started with the branding: a name and logo that embodied the idea of celebration, with many colors combining in an explosion of joy. 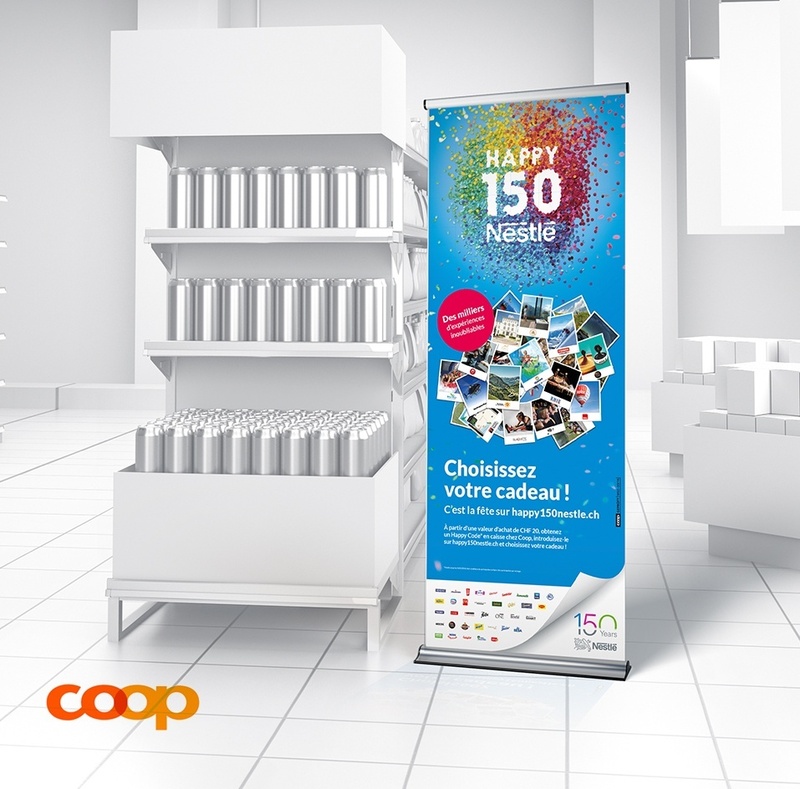 Reminiscent of parades and fireworks, the logo was so immediately attractive that it became the creative basis for all the online and printed in-store promotional channels. 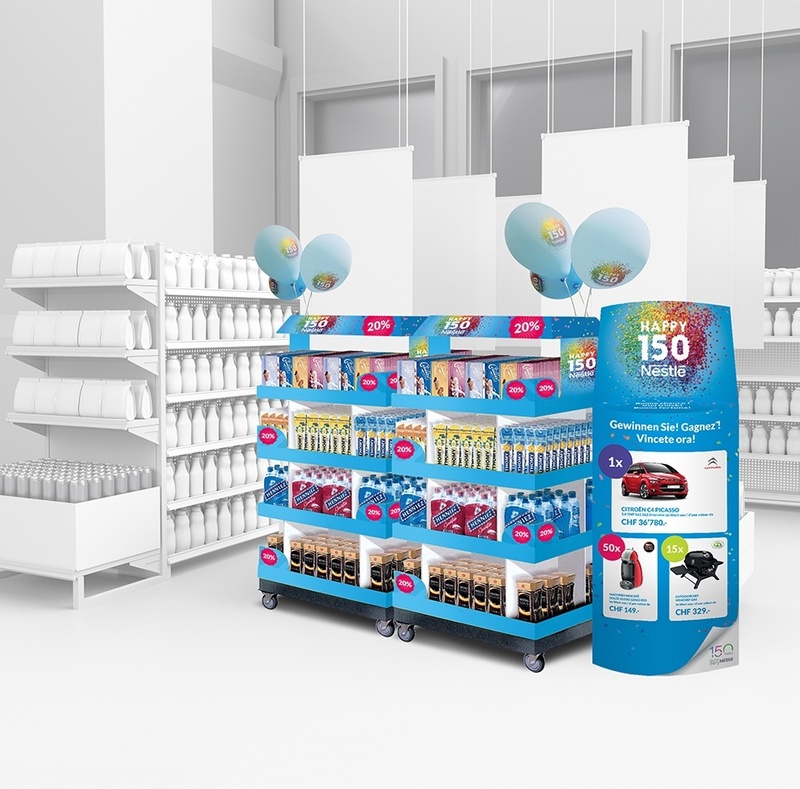 The mechanics of the promotion involved a multiplicity of channels and contact points: point-of-sale print material, posters, and coupons attracted shoppers’ attention and encouraged them to pick up their unique “Happy Code”, which they then entered into the website. Ander Group’s proposal turned the traditional idea of a birthday party on its head: instead of the guests bringing a gift, they were offered one. Simply by registering online using a code received in-store, they became eligible to win one of hundreds of wonderful experiences, provided by more than 150 partners throughout Switzerland – and they were even able to exchange gifts in favor of supporting a charitable activity, fit4future, a range of fitness programs for children. 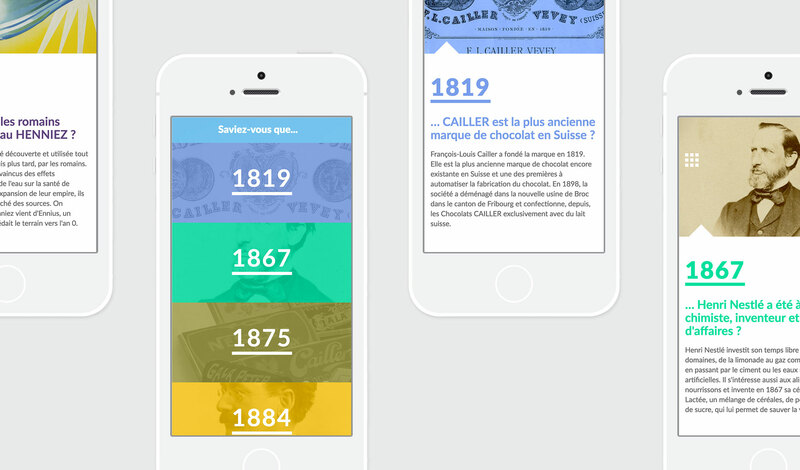 The joy of giving and sharing helped Nestlé create a strong bond with its “guests”. 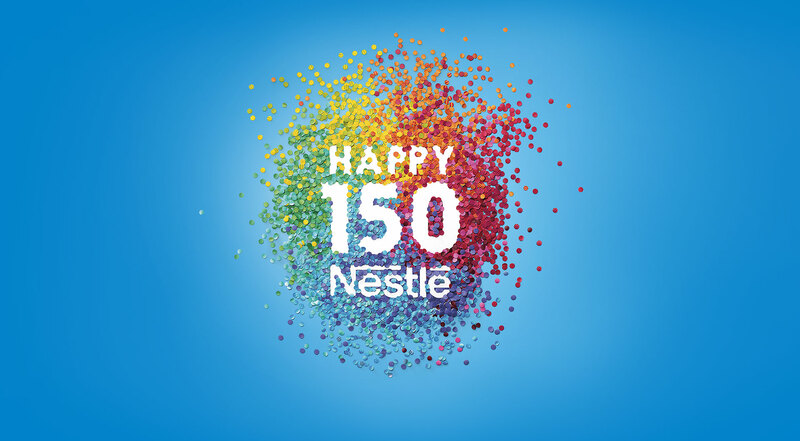 Everyone participated, everyone won – reflecting how Nestlé brands are a valued part of everyone’s life. 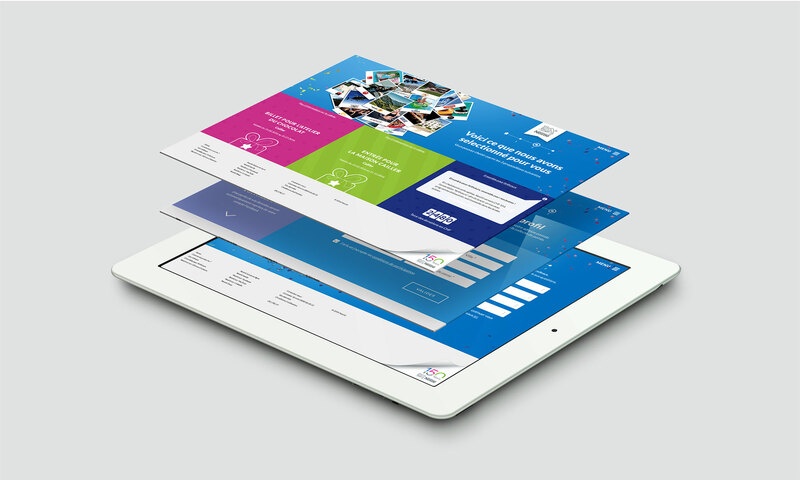 The website itself embodied a quality that we brought to everything we did: simplexity. It needed to serve more than 50,000 users simultaneously, complying with Nestlé’s stringent security and data protection requirements. It needed to exchange data continuously with Nestlé’s own CRM systems to provide optimal, personalized service. It needed to provide users with a seamless experience irrespective of the device, connection, or browser they used. But most of all, it was fun, interesting, compelling: presenting the company’s much loved brands and the profiles of its experience-providing partners in a way that rewarded the user’s attention. 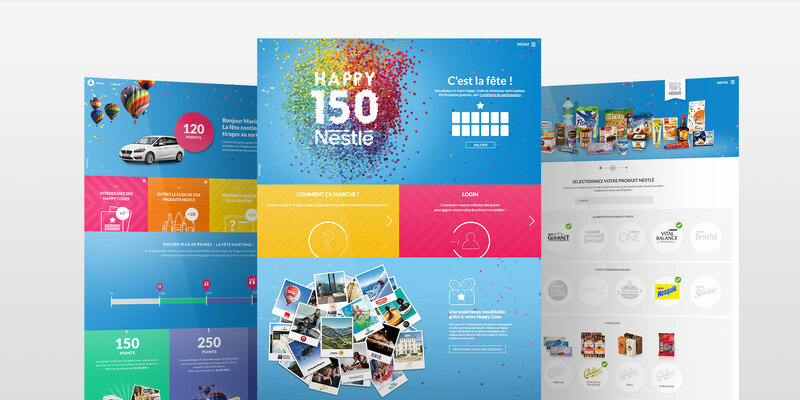 The result, in terms of visits, conversions, and time spent interacting with the site, showed how successful a digital event could be: customers were actively seeking to deepen their relationship with Nestlé’s brands, gaining knowledge while refining their own CRM profiles, and leaving with the feeling that they were benefiting from the contact. It definitely was a happy, happy birthday.